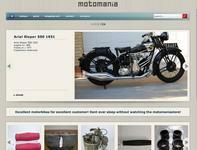 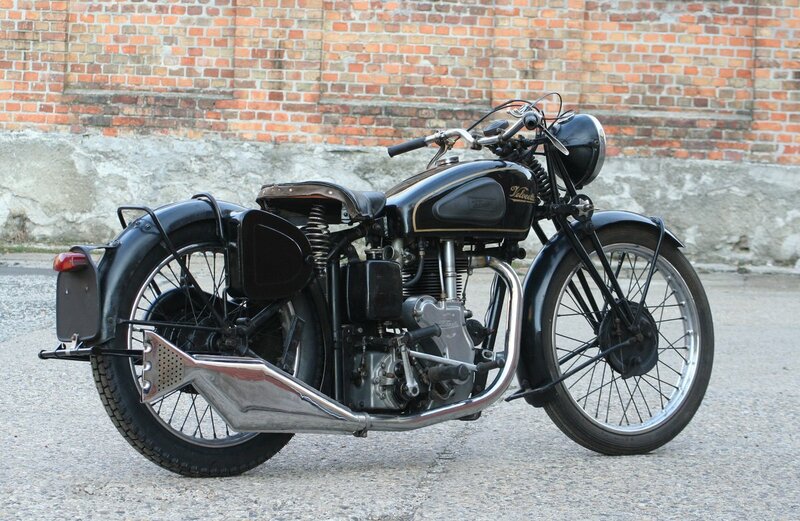 This Velocette MSS has matching frame and engine numbers for the year 1936, is in a good running condition. 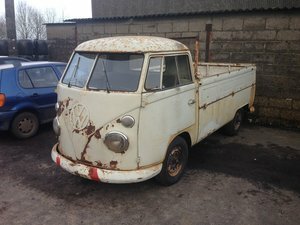 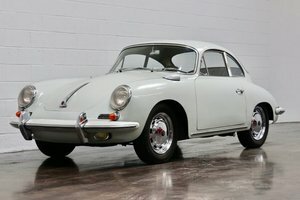 Transport to the United Kingdom, or other Countries on request. 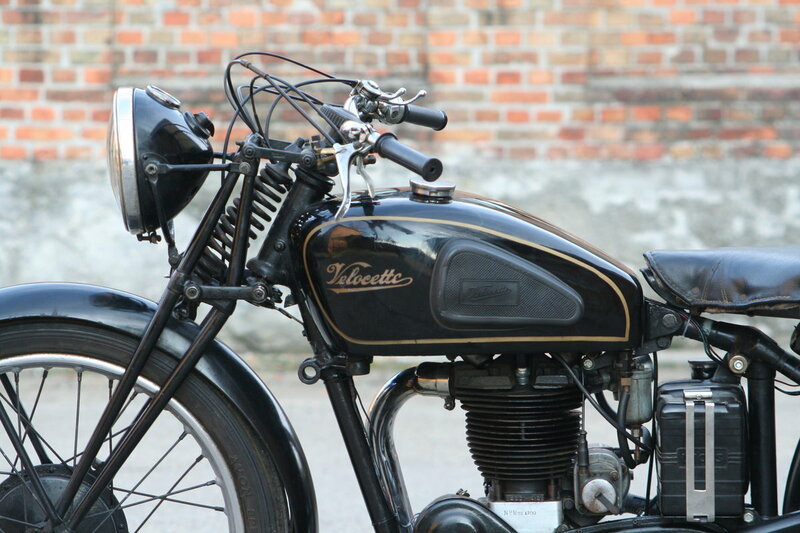 Nice old Veocette MK3 older restoration. 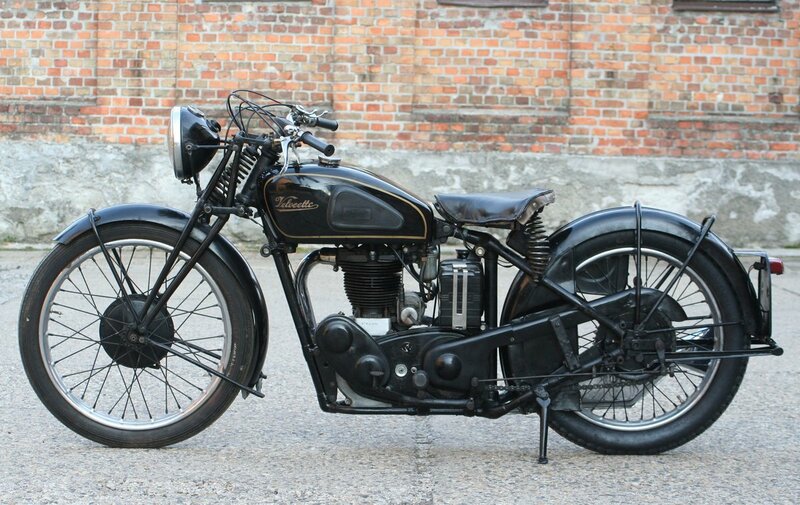 Rides well, priced to sell! 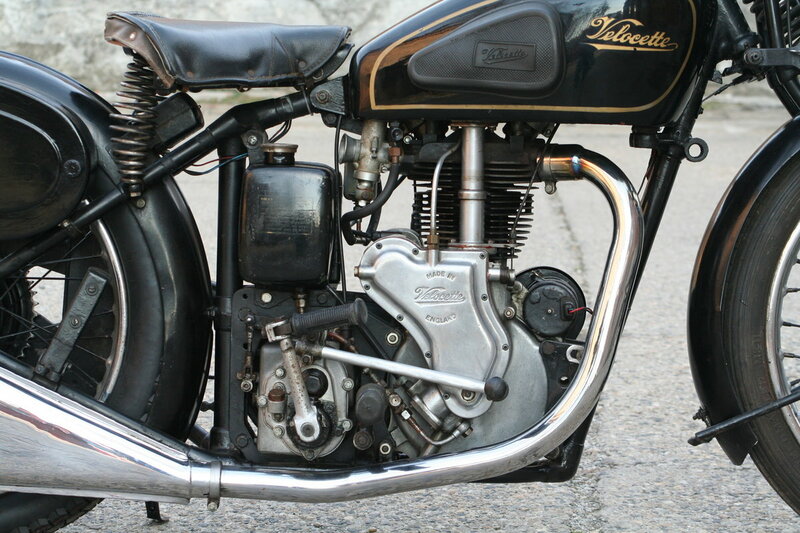 1971 Velocette 500 Norvelo Wideline Featherbed Clubmans. 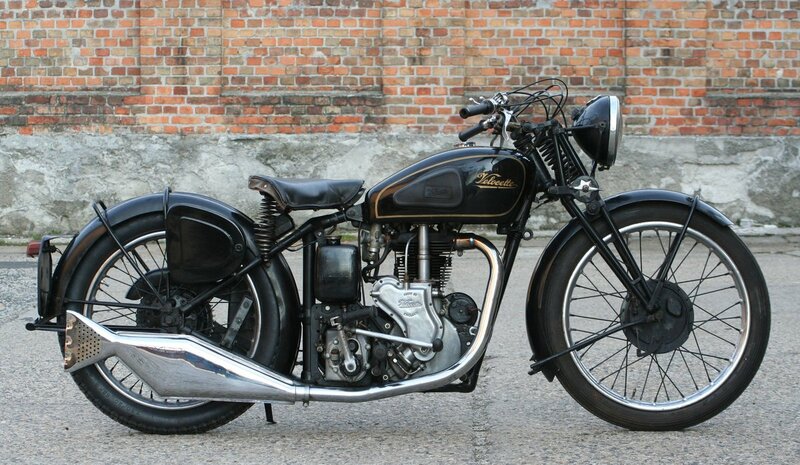 VELOCETTE VENOM 1958 Built for Barry Sheene by his mechanic. 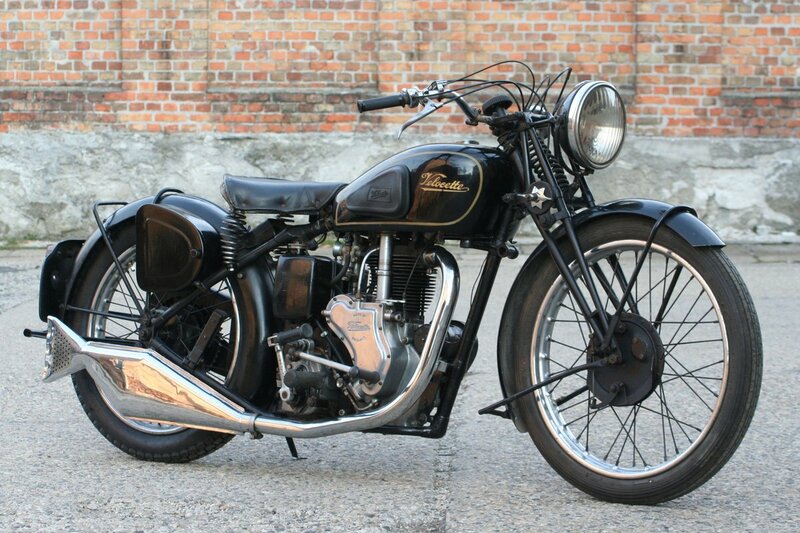 Velocette MSS 500cc OHV 1938 Price: 14.500 EUR You can find more pictures and information on our website: http://www.motomaniastore.com Transport to the United Kingdom, or other Countries on request.